The Dunlop Predator 100 tennis racket is designed for intermediate or club players with medium swing style who look for a lightweight yet powerful racket. 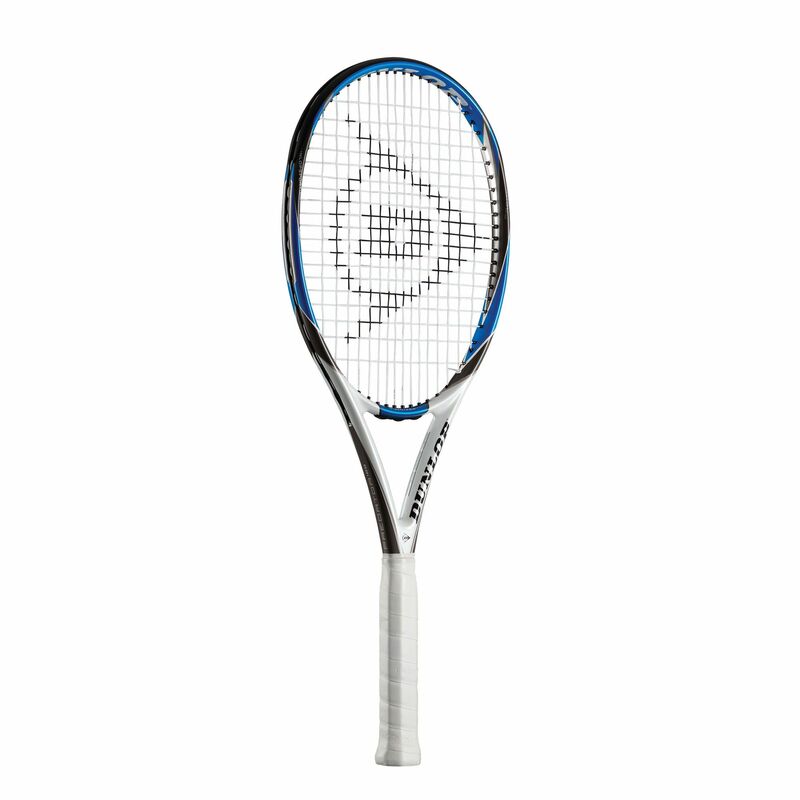 This graphite racket has a unique pentagonal shaft geometry that apart from giving enhanced power also minimises torsional twist for improved control. It also features new 3Dom grommets located at the 3 and 9 o’clock positions that cushion the ball on impact and enhance power through a trampoline effect. 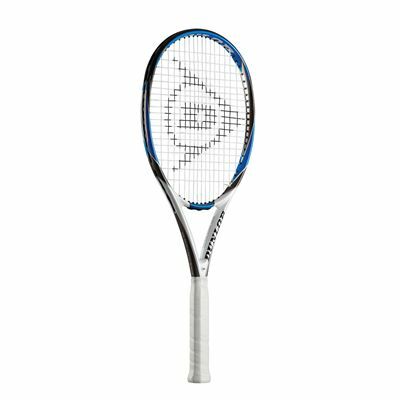 The racket has a 100in2 (645cm2) head size and is head light balanced to provide exceptional manoeuvrability. Additionally, an open 16x19 string pattern helps ensure excellent power and spin. for submitting product review about Dunlop Predator 100 Tennis Racket.